Lightweight Charlie Brenneman (pictured) will ring in the New Year in the unemployment line after being released by the UFC. Wait up, is it 2012 again? 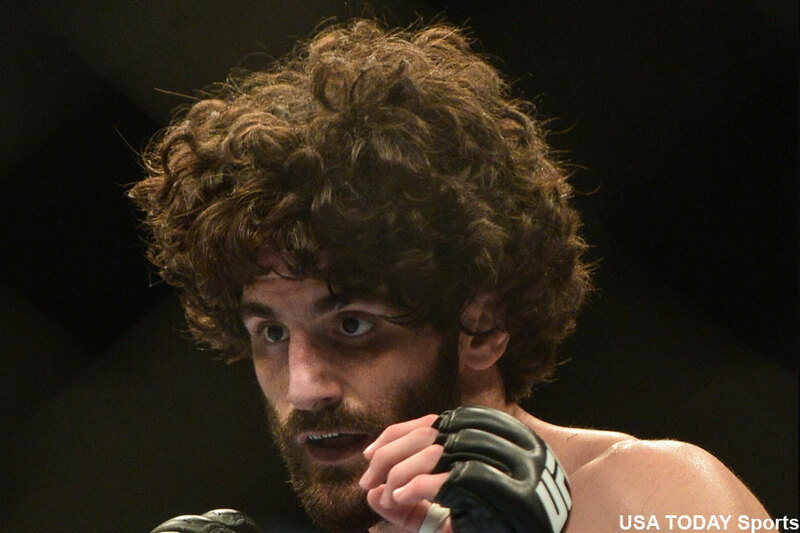 The good news for Brenneman is he rattled off four straight wins in smaller mixed martial arts organizations when the UFC sent him packing two years ago. Brenneman announced his not-so-surprising firing Monday night via Twitter. “Was released fr @ufc today. Looking forward to starting the next chapter. Thx to my supporters!” the 33-year-old wrote. Brenneman was finished off before the final horn in his last three UFC fights. The wrestler was submitted by Leandro Silva just last month. Given his age, wrestle-intensive style, the overwhelming depth the UFC possesses in the 155-pound division, it is unlikely Brenneman will get called up to the big leagues for a third time.